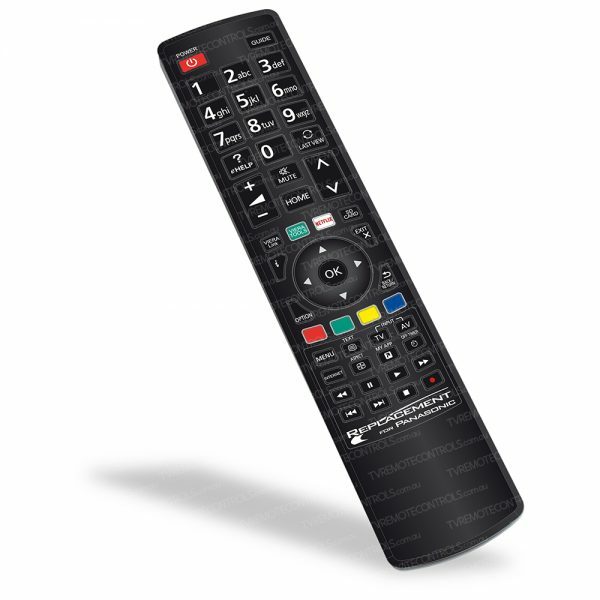 REPLACEMENT PANASONIC N2QAYB000818 TV Remote Control. HomePanasonicREPLACEMENT PANASONIC N2QAYB000818 TV Remote Control. Replacement Panasonic Remote Control Type:? N2QAYB000818. Suitable for?PANASONIC Models:? ?TH24A400A, TH32A400A, TH32E400A, TH40E400A, TH42A400A, TH50A430A, TH-24A400A, TH-32A400A, TH-32E400A, TH-40E400A, TH-42A400A, TH-50A430A.